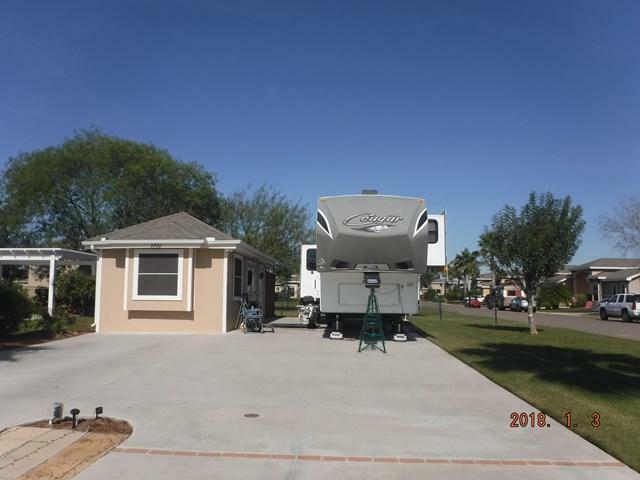 This large corner RV lot was just finished this year and comes furnished. 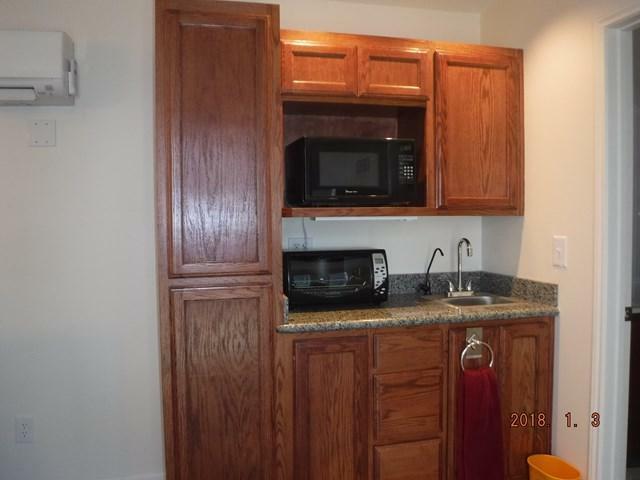 There's a separate laundry room and a spacious bathroom. 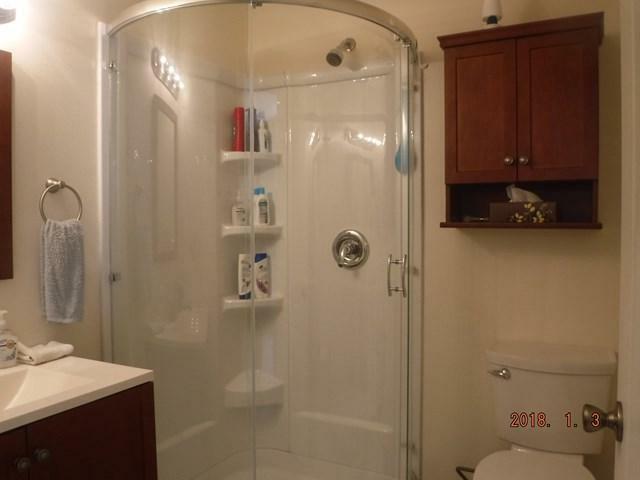 This high quality finish out features custom cabinets, top of line HVAC system and a tankless water heater. The paved lot has FHU and room for the largest of RVs with lots of room left for enjoying outside entertaining or relaxing. 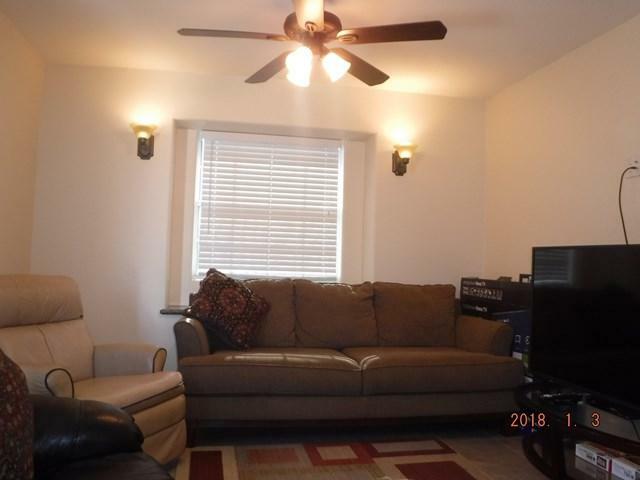 This lot backs to green space and its corner location means no neighbors on one side. A huge plus is the weather proof outside storage. Perfect for your golf cart, motorcycle, patio furniture... space for everything you can imagine. If you want your own workshop, you have space for it here! Retama Village is an active 55+ community featuring heated pools, clubhouse, fitness center, and shooting range. HOA fee includes landscape maintenance.